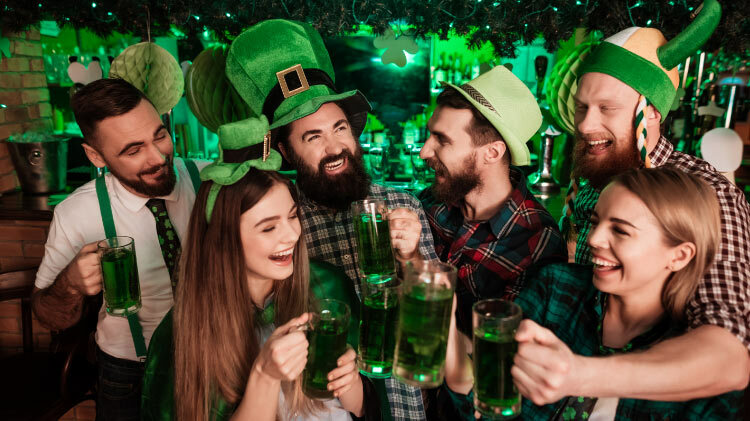 Start celebrating St. Patrick's day early! Come party with Halftime Sports Bar & Wings where you can enjoy green drink specials and corned beef. DJ JSmooth will be taking your song requests.